Apple CEO, Steve Jobs announces that five million plus books have been downloaded to iPad since its inception, according to RedOrbit.com. 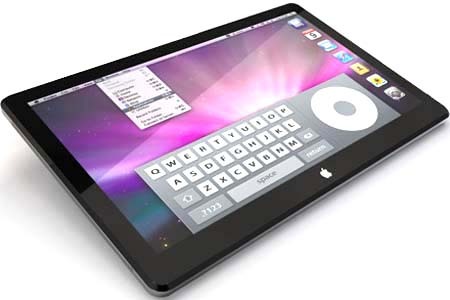 Apple’s newest product, the iPad is a tablet-style computer comparable to Apple’s iPhone. The company has sold more than 2 million iPads since it’s release in April.